Our 2019 Winter Farm Share is sold out! Thank you and stay tuned for information about joining the 2019 farm share spring through fall! Winter in Northern California is a great time to appreciate the variety that comes with eating seasonally. Darker, slower days mean more time at home and a chance to experiment with delicious, nutrient-rich winter vegetables. Our winter share boxes are smaller than our summer share, and deliveries are twice a month, so it's a great way to ease into joining a farm. 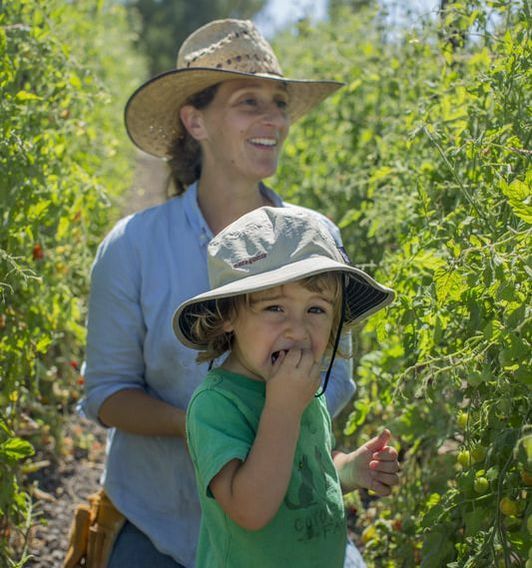 Pick up on the farm in Penngrove, in San Rafael, North Berkeley, or South Berkeley. WHAT IS THE WINTER FARM SHARE? Membership in the winter farm share brings you a selection of our best cold-weather vegetables every other week. 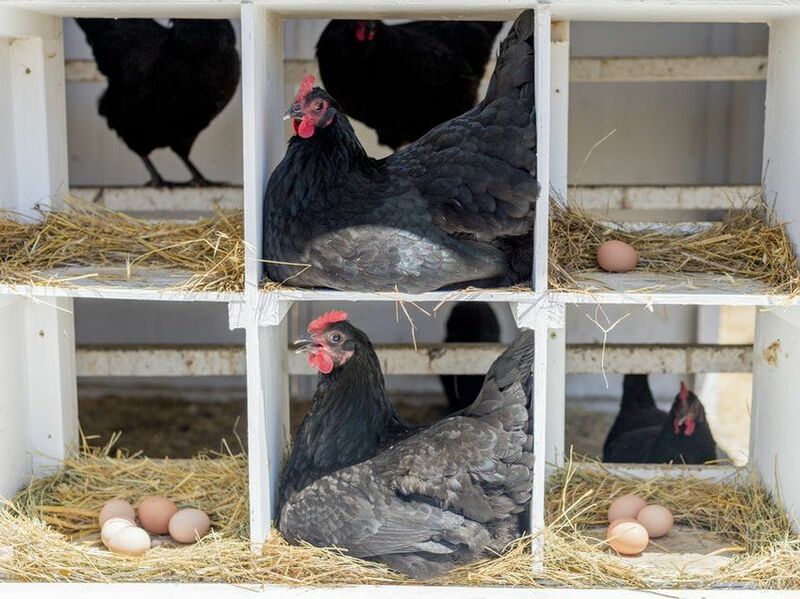 Add on the highest-quality pastured eggs from our farm. Cost is $120: that's just $20 per week! Example box pictured at right: honeynut squash, beets, kale, little gem lettuces, red onion, savoy cabbage, radicchio. Feed your household with fresh, nutritious, clean and delicious local produce. Joining our farm for the winter season is a great way to ease into farm share membership with every-other-week deliveries. If you still have questions, don't hesitate to contact us.